Because the life science and pharmaceutical industry is both heavily reliant on innovation and highly regulated, effective information management is a business-critical requirement. Organizations need to make sense of highly diverse, internal and external information flows stemming from sources such as biomedical literature, patents, clinical trial reports, healthcare records, specialized news outlets and even social media. Without the help of appropriate information management technologies, it has become close to impossible for managers, scientists and information professionals to fulfill this mission. Expert System supports the life sciences and pharmaceutical sector with a range of solutions for R&D, market intelligence and information management based on our cognitive technology, Cogito. 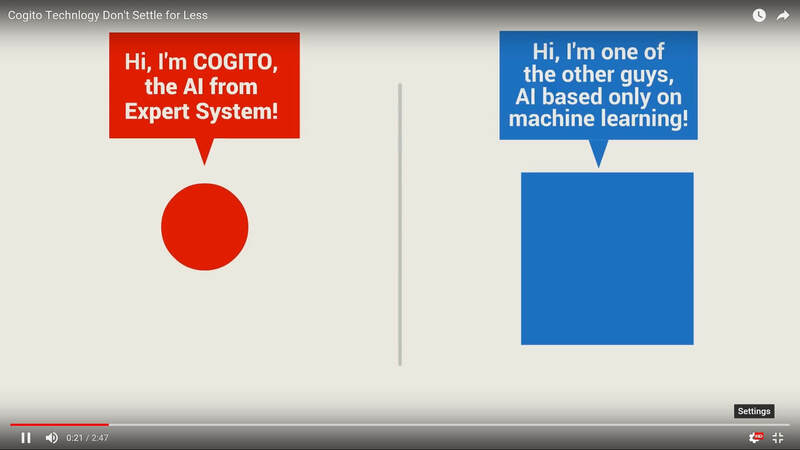 Cogito discovers what is contained in content, understanding the meaning and context, and dramatically improves your ability to use all of your available information. With Cogito, life science and pharmaceutical companies can ensure the highest level of precision and recall in providing quick and accurate response to FDA requirements, and improving knowledge management of all of their information assets. Our solutions provide powerful automated disambiguation, classification, entity extraction and metadata enrichment to automatically classify research content, monitor feedback on drugs, gather physician comments and experience for future drug developments, and verify the strategies employed by sales and distribution channels. What are known targets and leads for a given indication? What biomarkers might provide early indication of drug effectiveness or disease prognosis? For a given lead candidate, what are the known adverse effects of similar compounds? What information is available regarding negative events and other clinical risks? Do similar compounds have side effects that might suggest repurposing of a drug for alternative therapeutical uses? What areas of intervention and causal factors were the result of clinical events? Answers to questions such as these can help drive your R&D agenda and optimize its effectiveness by accelerating innovation cycles and avoiding costly dead ends. Want to learn more on our solutions for Life Science & Pharma?